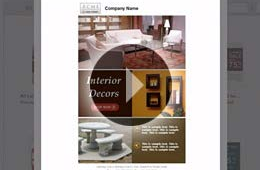 creating text inside image and more. message. Collect feedback via mobile forms and get send stats. 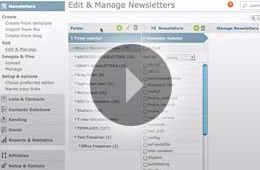 Learn how to easily create a newsletter with the 2011 Editor and choose from almost 300 free templates. 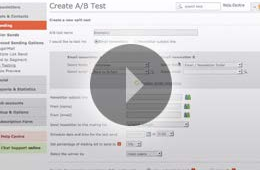 A/B split testing lets you experiment with different subject lines or contentThe results. 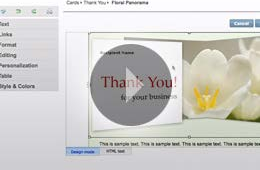 Learn how to enable Google Analytics on your links in your GraphicMail account. 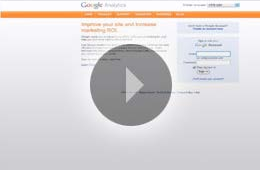 Measure click conversions effectively! 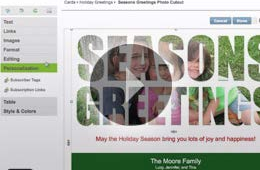 Simply drag and drop your images from your desktop. 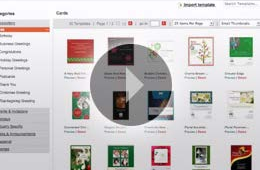 Learn how to insert images into your them around. 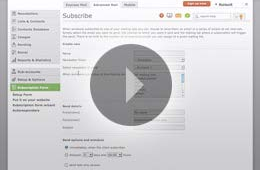 Setup autoresponders for RSVPs, subscription confirmations, welcome notes and more. 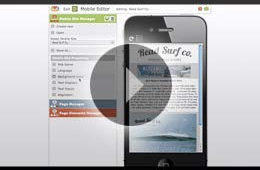 Automate and streamline your communications! © 2014 Copyright by Flash Point Productions. All rights reserved.